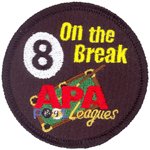 When you play league play in Gulf Coast APA, you have the opportunity to earn patches as an award for your performance each week. Once you have earned your patch, please note your accomplishment on your score sheet. 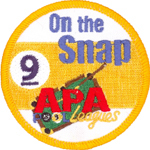 Below are the patches that are available to be earned in the Gulf Coast APA. 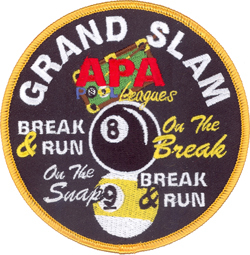 We'll present you with this patch to honor the accomplishment. Will anyone attain this patch this Session? We can't wait to hand out our first one! Ever have one of those matches where it feels like you can't miss? 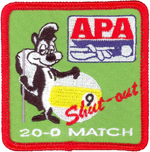 If you manage to beat your opponent by a score of 20-0, you will receive a 20-0 "Skunk" Patch to mark the occasion! 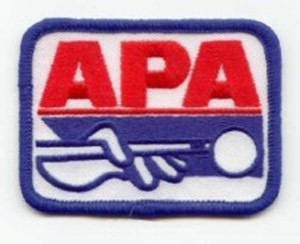 Each year in your APA Membership kit you will receive an APA Member Patch with corresponding year. 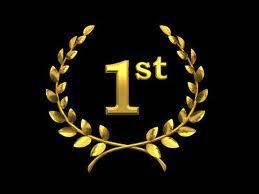 For all new APA Members, you must win the first match you play in the Gulf Coast APA. 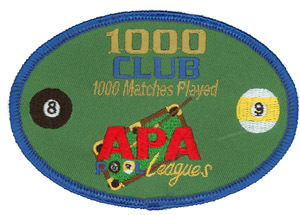 500 Club & 1000 Club patches are awarded to players for reaching a longevity milestone with APA. 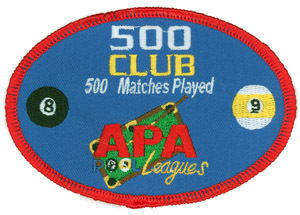 Once a player reaches 500 or 1000 matches in 8-Ball or 9-Ball, they will receive a 500 Club or 1000 Club Patch for their accomplishment. 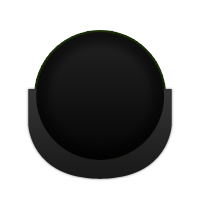 Please note: 8-Ball and 9-Ball matches cannot be combined to receive a longevity patch.